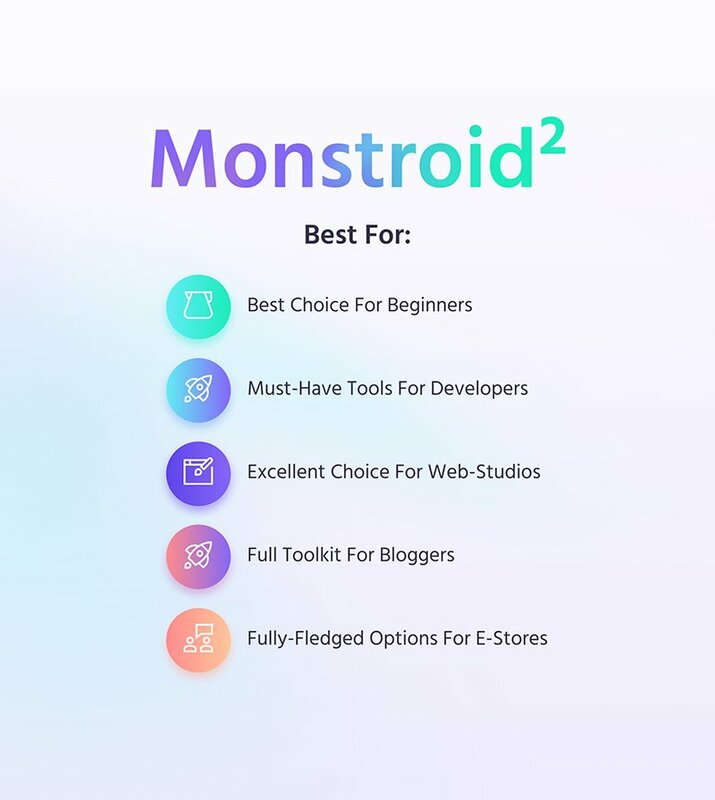 It&#039;s been a pleasant experience to play around with Monstroid2 theme. I&#039;ve had a few chat with support bot and got really good reply. Strongly recommended! 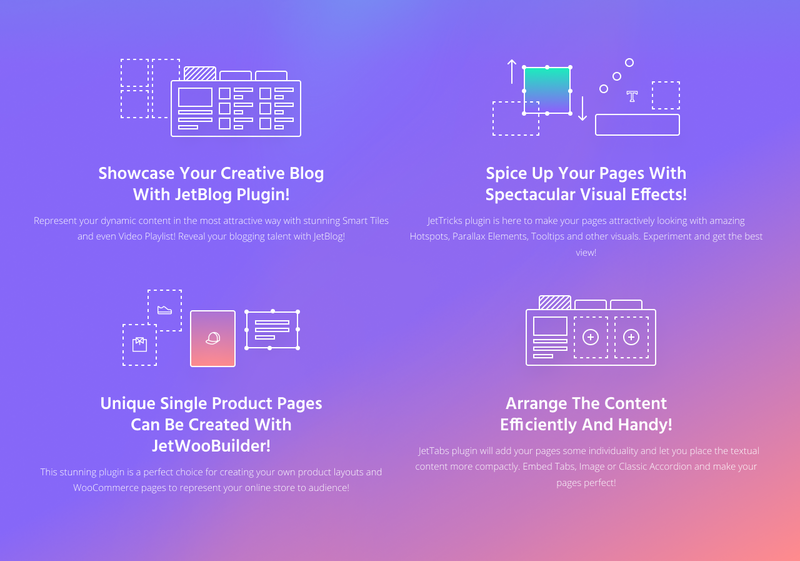 Super easy and beautiful plugin. 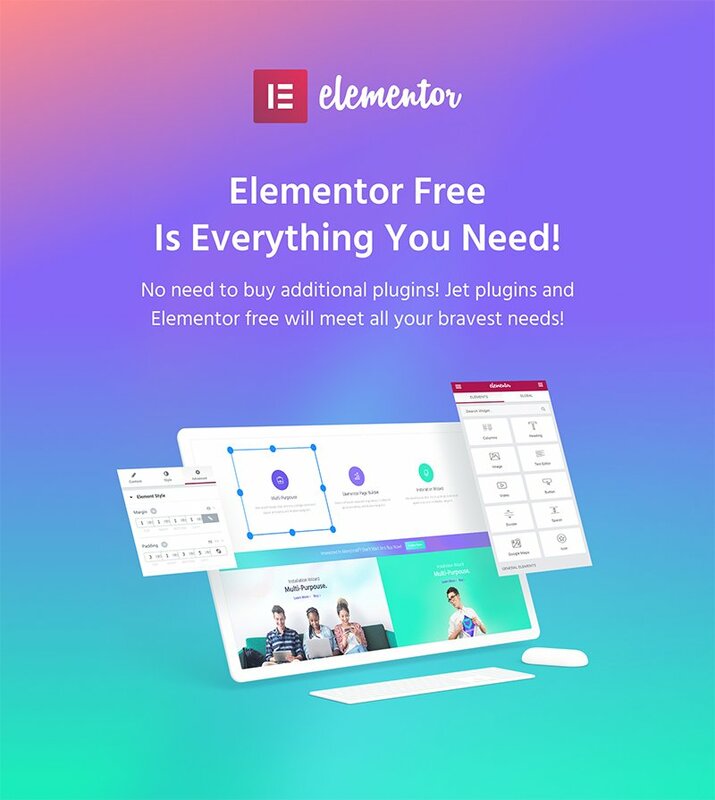 You don&#039;t need to by the Elementor Pro with that. I am very satisfied with the excellent design and the full functionality. I am also impressed by the high quality of the support. I will definitely buy it again. 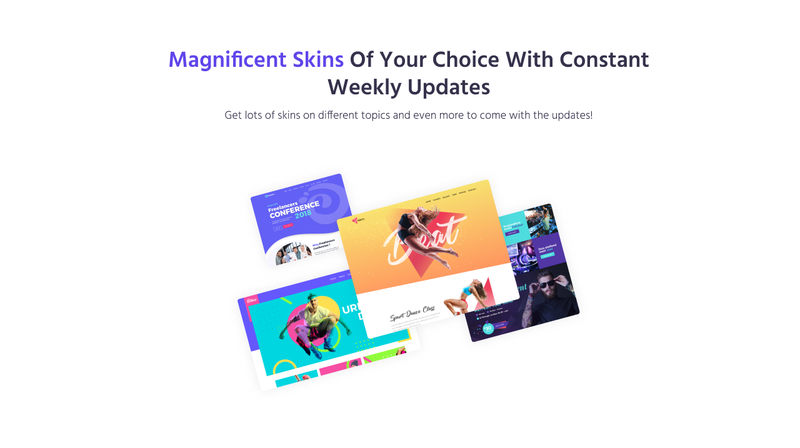 I am new to web design and this template makes everything so easy! Pretty nice theme with tons of modules and widgets. Pretty easy install. I did have some issues with a server I was working with. However switched to another and it worked great as it&#039;s meant. Took me awhile to get the hang of it as I have zero knowledge on WordPress. The support staff was excellent though, helping me every step of the way. It&#039;s a great template and the fantastic customer service made it better! Thumbs up! 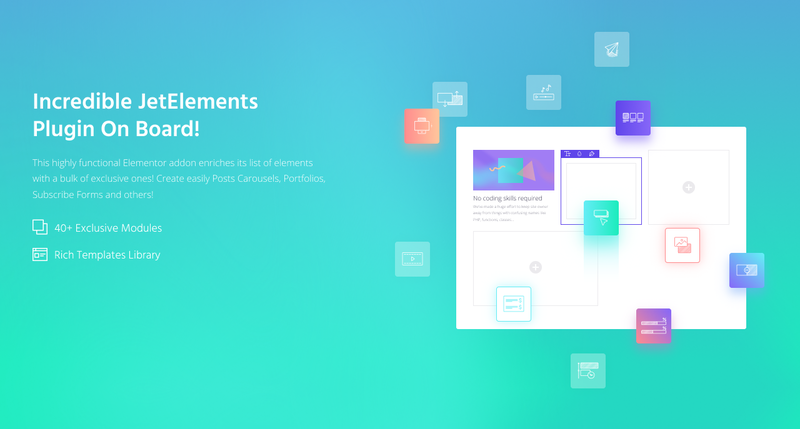 Very easy to use interface and end web product is beautiful. can i use this template in my website https://shaheenebooks.com/ for e-commerce? 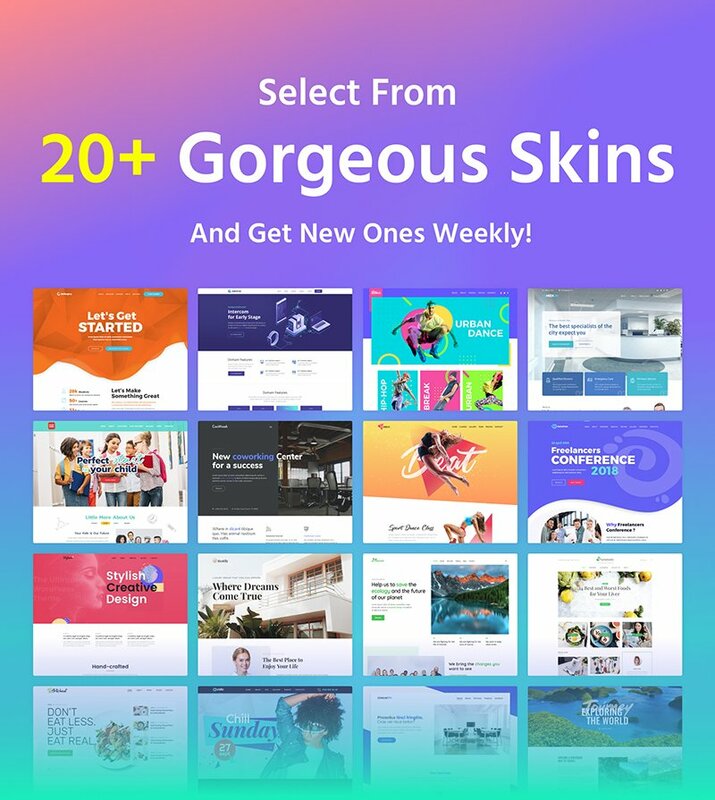 When I load skin - Home 14, skin - Home 15 is loaded instead. Please fix it. I am trying to install the theme. I am at the final step where the theme wants me to enter my WP admin pass to import demo. I am entering the same password that I entered and logged into WP but it says &quot;Entered password is invalid&quot;. I am 100% sure the password I am entering is right.I am using a password manager. What is the problem? Does it have compatibility issues with the latest WP version? 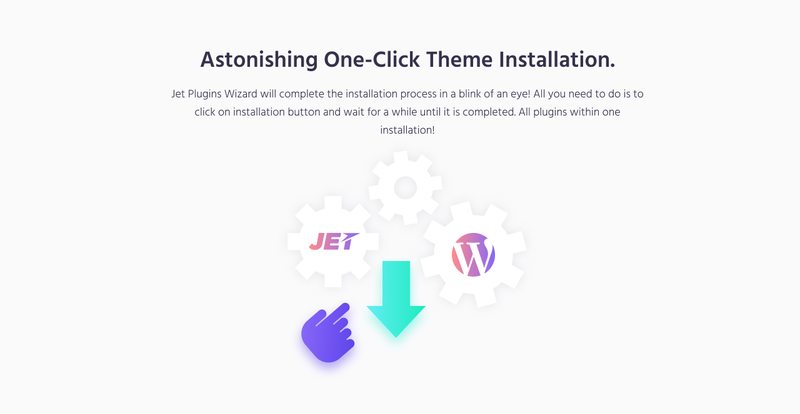 Right now I have logged an issue with using the theme wizard in wordpress 4.9. I get the feeling this is going to be a problem going forward, unless there&#039;s a fix out there. 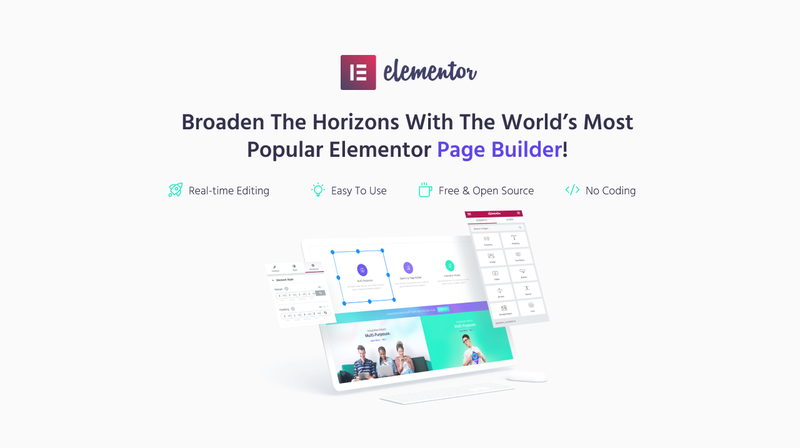 Does this template work with the latest version of WooCommerce? 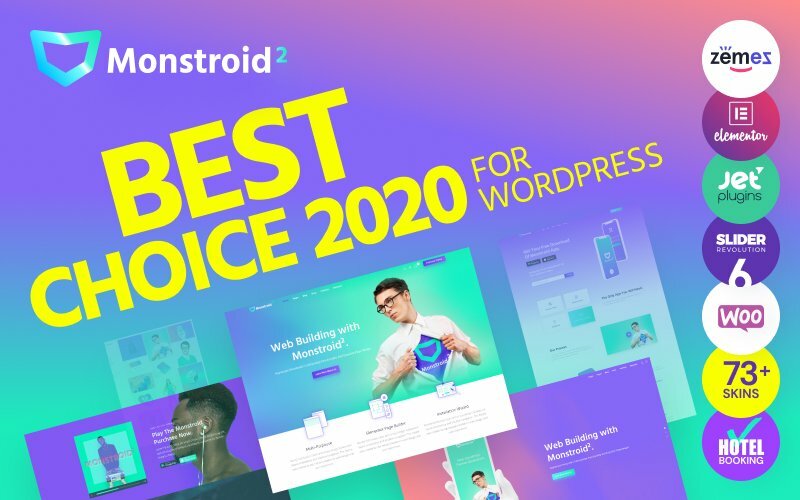 does Monstroid2 compatible to WordPress 4.8.x? Is there also the possibility for a one page website? Would it fit a coaching business? Can you create an online fashion store, selling clothes? 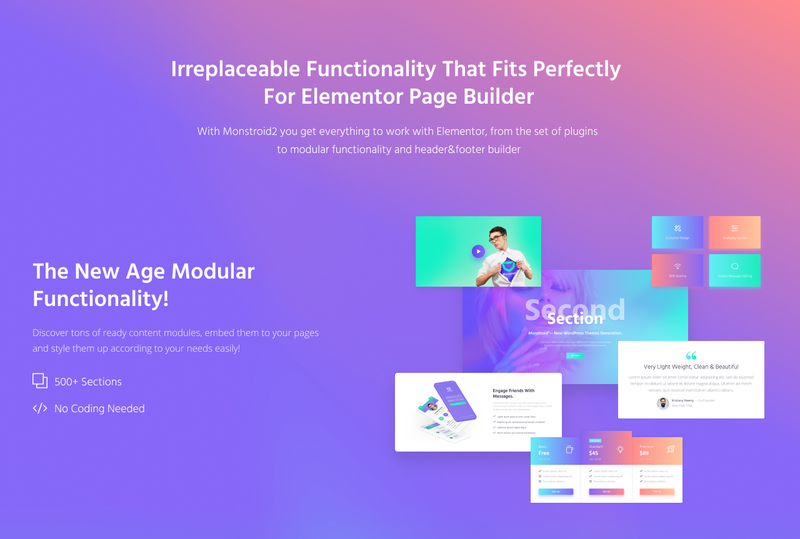 - - Portfolio - theme enhanced with the cherry projects plugin. - - Cherry Trending Posts. - - Timetable and Event Schedule. 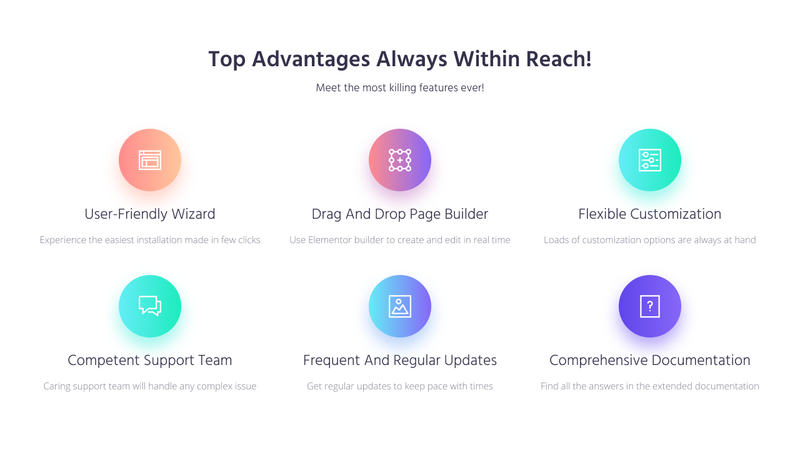 - WooCommerce version 3.0 full compatibility. 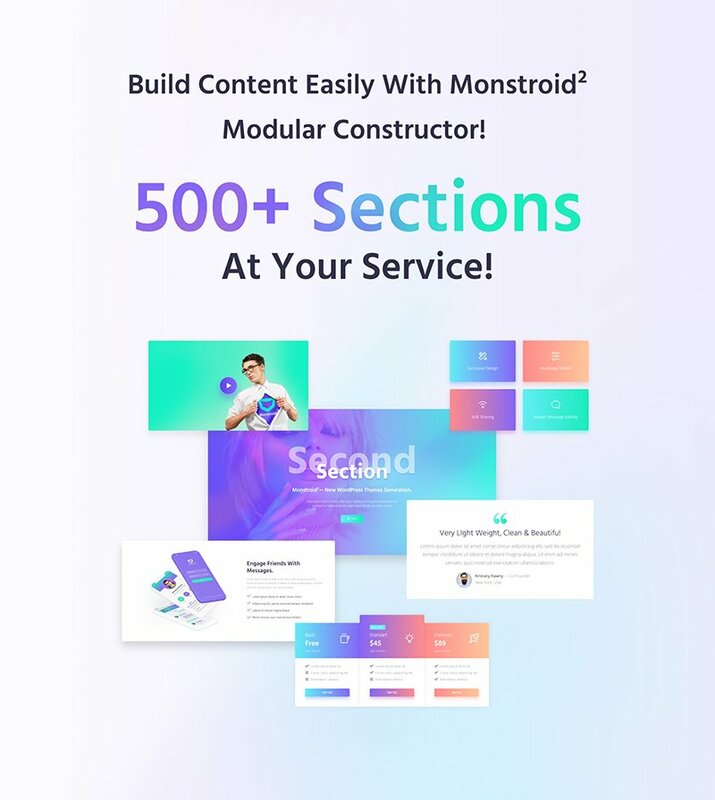 - Additional styling for headers and footers of all other Monstroid 2 skins.